Picture yourself racing down a nearly empty road, your family by your side, the wind in your hair, the beautiful Australian wilderness around you: a road trip to Australia is an experience your family will cherish for a life time. Australia is a vast country with a seemingly endless outback that fascinates children and exhilarates adults. Get hold of an off-road capable family-SUV such as Subaru Forester, and get ready for your own Aussie road trip adventures with your family. 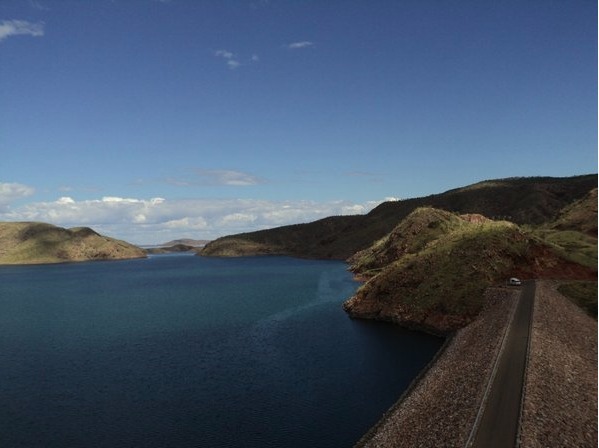 Most long-distance east coast road trips stretch from Cairns to Sydney (2500km). This smaller circuit from Noosa to Sydney is the perfect alternative to experience the bounties of Australia’s East Coast in a relatively short time with a family. Summer (December-February) is the best time to take this trip, since the weather is nearly perfect for exploring the coast around this time. A typical trip takes around 10 days and has something for everyone: vast beaches with gleaming white sand, hills, and breath-taking ocean views. Children will especially love this route as it introduces them to the wilderness of Australia. Warm weather when it is freezing in Europe and Britain is a plus as well! The Great Ocean Road is one of the most beautiful highways in the world, stretched around the south-eastern coast of Australia. The road begins at the town of Torquay and ends at Allansford. This region is sparsely populated and you’ll encounter many heritage sites and historical towns which have plenty of hotels and restaurants to cater to families with kids. You’ll never be more than a stone’s throw away from the ocean all along this 243km long road. The towering ‘Twelve Apostles’ limestone formation along the route is sure to fascinate children. Running across the northern edge of Australia, this road takes you into the interior of Australia’s outback. Give your children a taste of Australia’s wilderness with safaris and excursions into the fabled ‘bush‘. Dotting the entire route there are small towns where you can stop for the night with your family. This road is especially popular among families who want to introduce the beauty of Australia to their children. 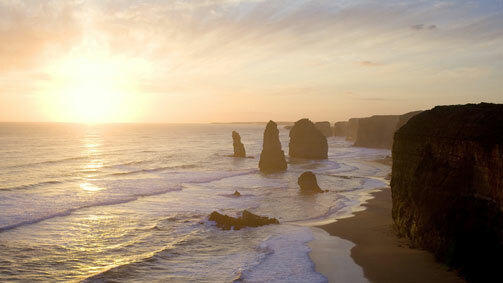 Which Aussie road trips sound the best to you?